Scott Morrison’s religious faith has come under scrutiny and, in some quarters, derision of late. On one level this is a bit odd. Most of Australia’s Prime Ministers have claimed a faith of one sort or another (Julia Gillard being a notable exception). But Morrison is the first who identifies as evangelical and Pentecostal and that tradition’s less familiar, more experiential, “spirit-filled” elements have some people spooked. When Morrison recently urged people to pray for rain to alleviate the drought (Howard had done the same), the response on social media was one of mocking disbelief. Will church and state mix? Some critics fear policies will be driven by a religious agenda that large portions of the population do not share. A devout politician has the responsibility to govern not only according to their conscience, but to represent all those they serve, regardless of beliefs. “The day it becomes a theocracy is the day I flee,” tweeted author and commentator Jane Caro, describing theocracies as “terrifying”, particularly for women and anyone who doesn’t worship the “right” god. While democratic Australia is hardly in danger of such a thing, her fears are at least somewhat understandable. Historically, religions, including Christianity, when in positions of ultimate power, have not covered themselves in glory. People are right to tenaciously defend the separation of church and state — a Christian idea following Jesus’ call to “render to Caesar what is Caesar’s and to God what is God’s”. A devout politician has the responsibility to govern not only according to their conscience, but to represent all those they serve, regardless of beliefs. A glance at the United States, where the marriage of religion and political ideology created the “religious right” in the early 1980s, shows good reasons to be alert to similar trends here. In such an environment, all respectable, competing ideas are given a place at the table to try to persuade others of their merits. That is, after all, the democratic process. And it’s equally wrong-headed to think that the politician who is a believer can, or should, leave their faith at home. Faith is personal but can’t remain private, and of course all people bring one worldview or another to their big commitments in life, whether they are religious adherents or not. The individual untainted by bias is a fantasy. Scott Morrison should be as welcome as the next person to bring his belief system to the perilous dance between compromise and conviction that is modern party politics. To date, he is most famed for a brutally utilitarian border protection policy that many of his fellow Christians are urging him to adjust, particularly the long-term detention of children. Can Christianity make Morrison a better PM? A pressing question for him will be what aspect of his Christian conviction he hopes to be remembered for. There are plenty of examples from his own tradition that could provide some inspiration. 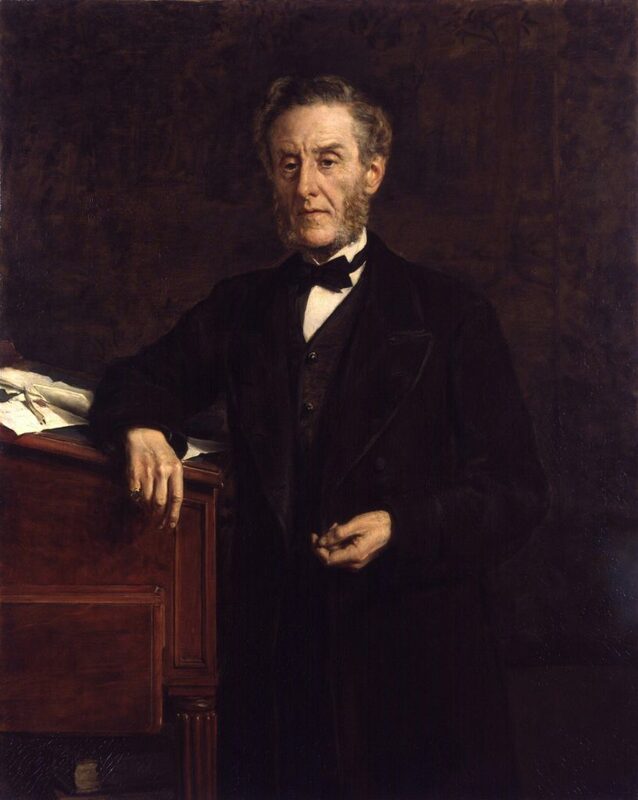 Lord Anthony Ashley Cooper — the 7th Earl of Shaftesbury — was a British politician who became a hero of 19th-century working class people, using his parliamentary career of nearly 60 years to agitate for every kind of reform on behalf of the poor including in factories, housing and sanitation. He was relentlessly interested in the downtrodden. He was president of the London Ragged Schools for 39 years, providing free education for poor kids; he campaigned on behalf of chimney sweeps, farm hands, the mentally ill and countless others. It’s estimated he was involved with 197 organisations by the time of his death. For his funeral in October 1885, the streets of London were lined with tens of thousands of working class people who stood for hours in the rain just to get a glimpse of his coffin as it passed by. Christian faith motivated Shaftesbury. The idea that every person was made in the image of God and therefore worthy of respect and compassion, meant caring for the poor became something of a sacred duty. These are lofty standards. The complexity of politics in the modern world can make such ideals even harder to aspire to. But the Christian politician has the added burden of trying to lead in a manner coherent with the spirit of the faith. A political legacy focused on that kind of commitment would be something all people could admire.